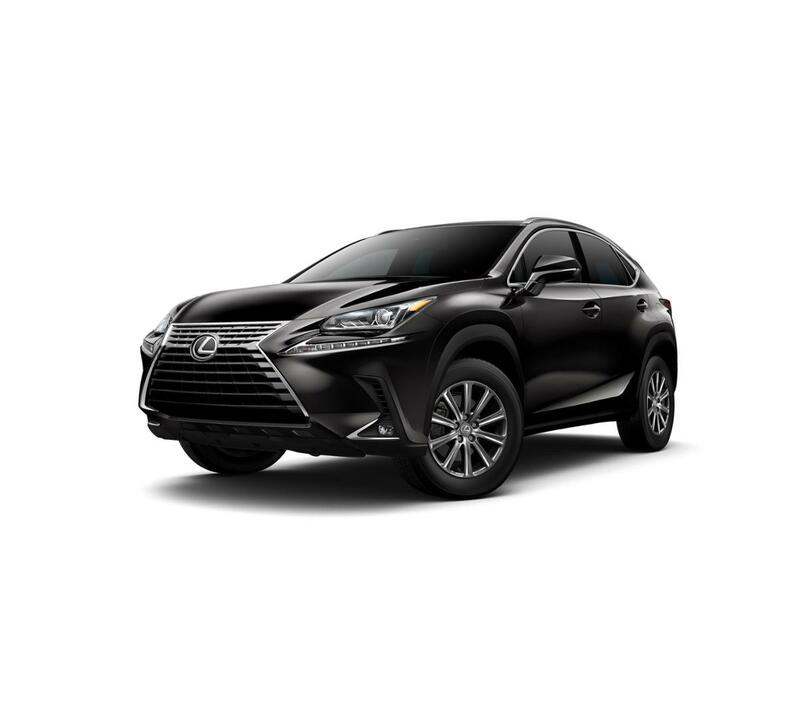 The features and options listed are for the Lexus NX 300, vehicles produced before October will not include the Apple CarPlay feature. For drivers who are looking for a sporty vehicle engineered on luxury fundamentals, the Lexus IS is here to meet those needs. The unique, captivating style looks appealing while also giving a boost to aerodynamics and general capability. Inside, superior materials make a vivid statement, and a spacious backseat makes it possible for travelers of all sizes to travel comfortably. Under the hood, the Lexus IS boasts a turbocharged 2.0L engine, giving you the power that you want in a sport sedan. From running errands in Santa Monica to transporting guests to cruising the open road, the Lexus IS offers a top-notch experience every time. Contact us at (424) 229-9998 to come test drive yours at Lexus Santa Monica, your Santa Monica Lexus dealer.